from Better Homes and Gardens. I mean one that’s not from Nigeria. It's always a perk to be given some recognition, and in this case, especially so. I’m very flattered, because it’s obvious that the association Construction Management Degree did exhaustive research for the benefit of their readers. Not only does the published list name the best sites, but it also gives a brief profile of the 100 prize-winners. Some sites will be familiar, but many will be eye-opening ones new to you! You’ll find listed the specialty of each, the author, how to connect through social media, and links to two notable posts. Sweet! Someone did all your homework for you! The list is in no particular order, but there are six categories: general remodeling; interior decorating; kitchens and baths; office and work spaces; landscaping and exterior (where I ended up for some reason); and basements, storage and closets. What this means to you is that by visiting Construction Management Degree.com you can jump to all kinds of really instructive and inspiring sites for DIY projects. You’ll find nuts-and-bolts-type advice and money-saving tips. The site is designed to guide people towards the best schools offering degrees in construction management. The database includes both campus colleges and online schools. The site also steers folks in the direction of forums, message boards, organizations, websites, and blogs packed with helpful info for anyone in the construction business. I know you’ll find something special that hits the proverbial nail on the proverbial head! I love a website that is loaded with links to fascinating sources, but is still easy to read and navigate. This one does just that. Whether you are a DIYer, a decorator, a renovator or remodeler, a builder or a homeseller, you're bound to found numerous links to bookmark. 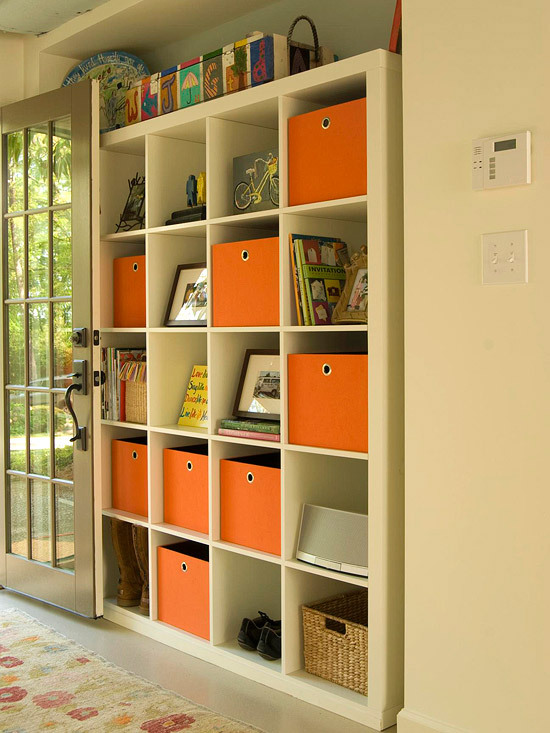 Here is a typical blog post about decluttering from a site called Home Decorating and Staging. You'll discover a wealth of posts bound to educate you on Alex Hinst's site. Another site that site that stood out for me, about décor and remodeling, is this one about a bath makeover. Plenty of inspiration and ideas on this site. You can easily jump to a video of Danny Lipford showing how to remove mold from a home's exterior. Or learn how to turn affordable IKEA furniture into genuine home improvements that look custom. 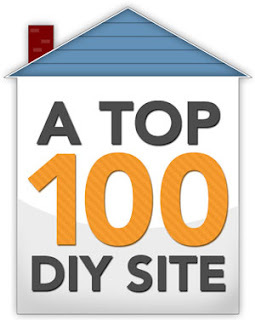 I'm a big fan of Family Handyman, the magazine, and I'm not surprised that the website made the list. It's a goldmine of well-illustrated step-by-steps that walk you through projects like how to remodel a bath on a shoestring, and the right way to add a wall sconce. You can fill up on eye candy at Mix and Chic, learn what to plant where at Fine Gardening, and research a host of DIY tutorials for stylish decor projects at The House of Smiths. See, I've done even more of your homework for you! 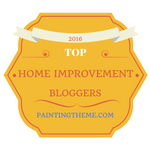 You don't have to be a fanatic to have as much fun as I did learning about some new places to bring you up to speed on what’s new and clever in the world of DIY home improvement. And you don't have to be a fanatic to download your copy of my $4.99 eBook, DIY Home Staging Tips to Sell Your Home Fast and For Top Dollar. Just someone who wants to make a home more marketable. Mother Knows Best. I Know Because She Told Me So.